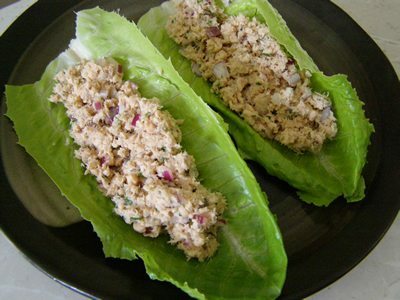 Lettuce Wraps are a great alternative to wraps or gluten free breads. 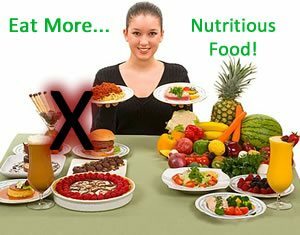 If you’re not much of a veggie eater, you might be thinking.. ‘How boring! Where’s the flavour!?”. When you are using a crispy lettuce leaf to hold tasty meats, it doesn’t detract from the tastes of the food inside. It’s cheap and easy to prepare and the crispy texture makes it a winner.